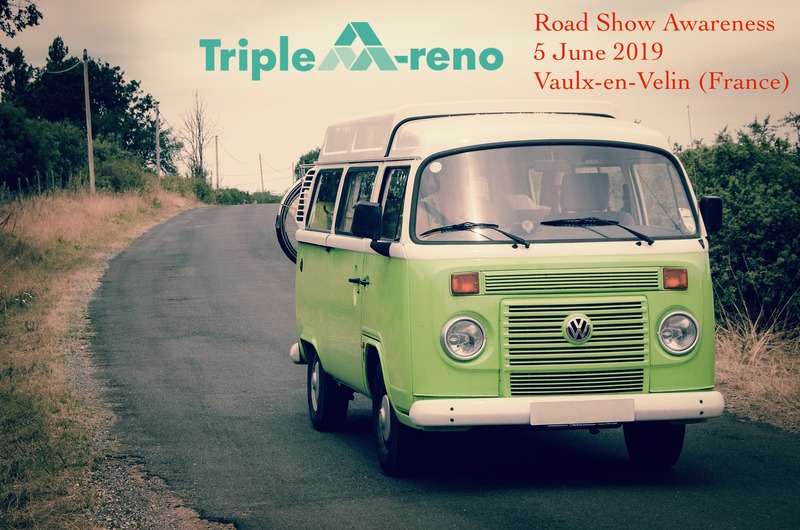 The first TripleA-renoRoad Show, organised by Housing Europe, will take place on 5 June in Vaulx-en-Velin (Lyon, France). The workshop will present, discuss and evaluate the features and relevant benefits of the TripleA-reno gamified platform. In particular, this Road Show event will focus on the creation of awareness on how the Triple A-Reno solutions can help the social/public/cooperative housing sector to achieve energy efficiency investments in deep retrofits, as well as to increase the affordability, acceptance and attractiveness for their residents. The workshop aims to involve our Housing Europe members and final users to create more awareness vis-à-vis energy efficiency investments, comfort and health, by taking into account behavioural and social factors that are key in the TripleA-Reno Project. The audience will be composed by Social Housing Associations, Architects, Engineers, Designers, ICT experts and building practitioners. 13:45 – 14:00 Coffee Break: Want to play? Test the game! 14:00 – 14:45 Working session: the Storytelling Approach. Describe the user-journey of the TripleA-reno platform under the perspective of social hosing end-users and housing managers.